If you're bored on Twitter, be sure to tweet with the hashtags #C3PO #Stormtrooper and/or #BB8. 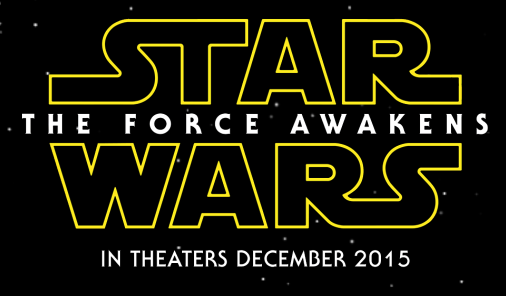 And of course follow @StarWars on Twitter to get news & updates for #TheForceAwakens! I am so loving this, so looking forward to seeing more of this.. I can't wait to see this! Thanks for the trailer!